I’ve made some more updates to the portfolio. 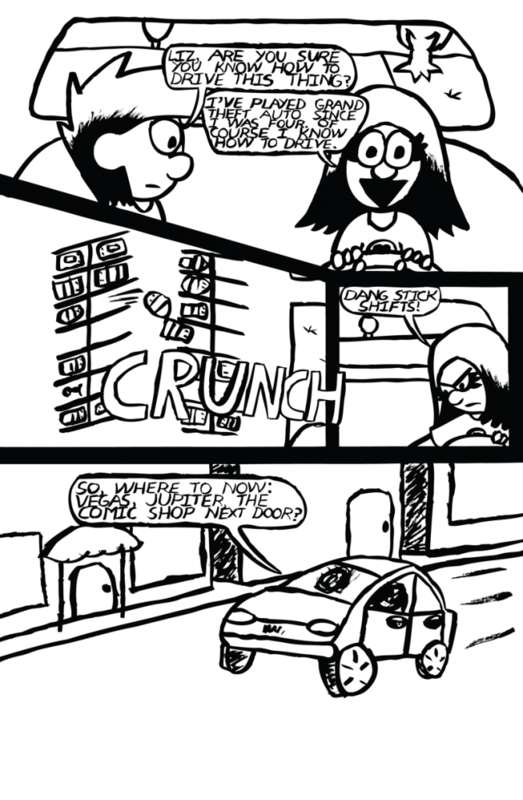 Namely, a few sample comic pages from Drannik and Lizzep #2. Speaking of which, I’ve added some new info about Drannik and Lizzep #2 under the books tab. This entry was posted in Portfolio Updates and tagged book, cartoons, comics, drannik, illustrations, lizzep, mischa, tony kinnard, updates by Tony Kinnard. Bookmark the permalink.